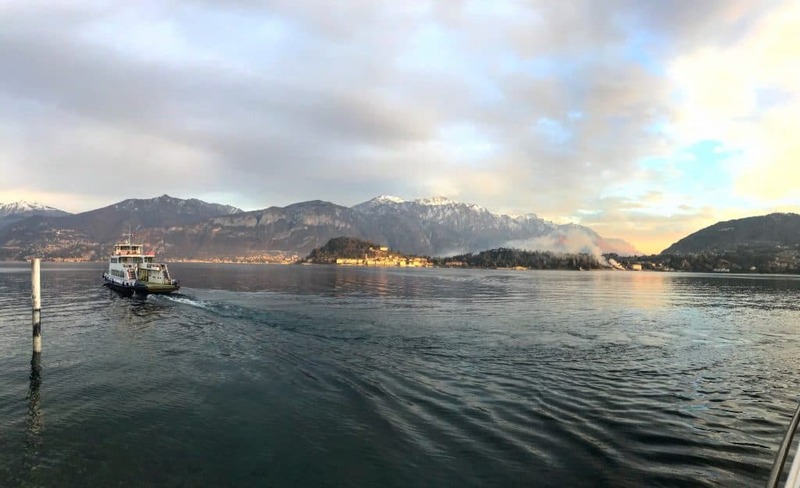 Spring 2019: getting ready for the new season on Lake Como! During winter’s months, usually from the end of December till the beginning of March, we take some time to get ready for the next season. “The season” normally goes from Easter till October, months when we are ready to welcome people from all over the world. We need to organize the new year, do some restoration works, improving our businesses and also take some time to rest! Nenè Accommodation, Nenè Food, Nenè Boutique and Nenè Kitchen never close, we work all year around for you to improve our offer every year! Bellagio has a special charm thanks to its position between lake and mountains. During spring it is a beautiful period to come to the pearl of the lake as its not too crowded and all the flowerings start. Also the weather usually its great: long sunny days with a tepid breeze are perfect to sightseeing. Walking, on a boat tour or either with your car will make you able to enjoy the real calm and charm of Bellagio. Visit Bellagio during spring 2019, you won’t regret! Previous PostLove is in the air: it's Valentine's day on Lake Como! Next PostWhat do you think about Bellagio?